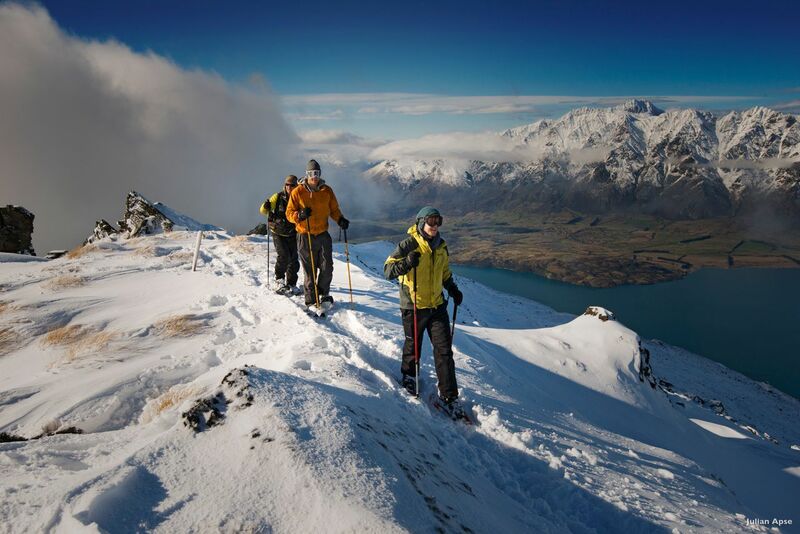 Reward and revitalise your staff with this epic incentive experience of New Zealand in winter. The highlight of the trip for many will be the full-day ice-driving experience, in which we take to the wheel of new Audi vehicles in the snowfields between Queenstown and Wanaka. With the tour focused on such a spectacular region, it should be no surprise that each day of the trip enables us to experience something new and incredible. From a helicopter trip, private boat landing and lobster lunch while cruising the fiords of Milford Sound, to a snowshoeing experience with gourmet lunch at a private table setting in the snow, to a drive through the immaculate winter scenes of the Southern Alps and Mt Cook, this trip has it all! Available during the months of July and August.